The NYC DOE Literacy Department offers workshops for teachers and administrators on a wide variety of key topics in literacy instruction. 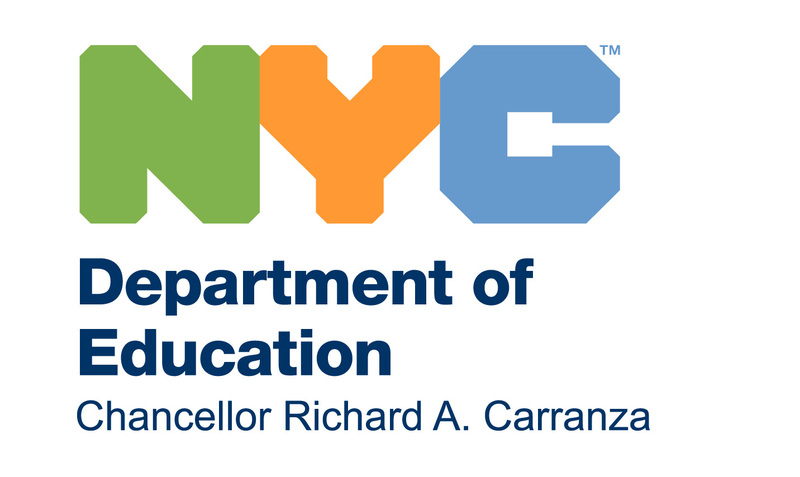 The New York City Department of Education is an approved sponsor of Continuing Teacher and Leader Education (CTLE); Vendor Number 1921. To be directed to the Literacy Academic Intervention calendar of workshops, please click here. Late Arrivals: Please be aware that participants who arrive more than one hour after the start of a workshop will not be seated. Please email questions to LiteracyandAIS@schools.nyc.gov.